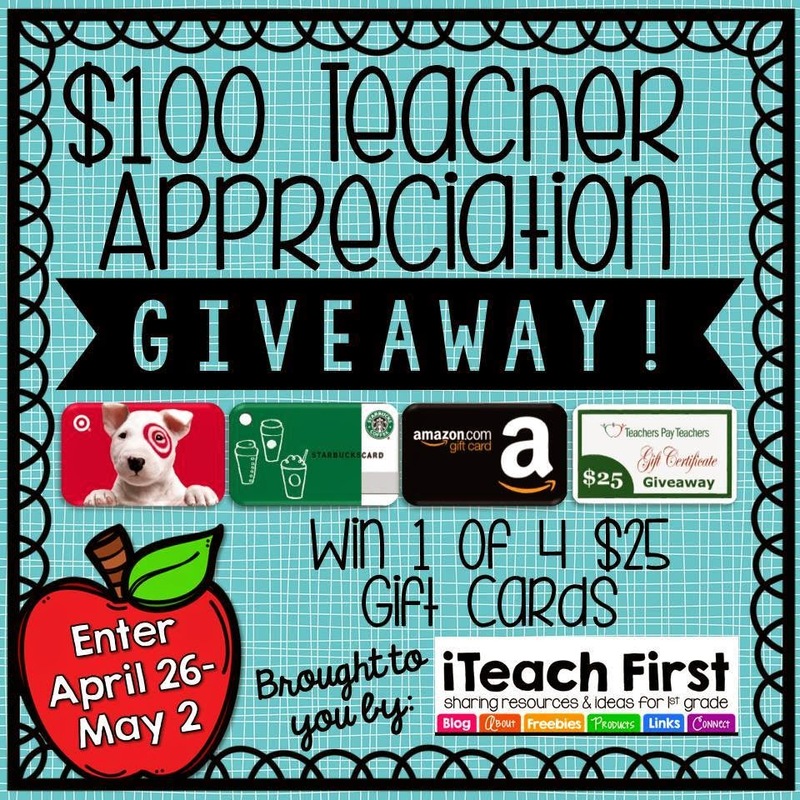 The iTeach First blog along with the other iTeach blogs are having a great giveaway to kick off Teacher Appreciation! You can win a variety of gift cards...if you win here are some ideas on how to spend them! These are some of my favorite teaching supplies. Astrobrights paper is also a must have! When there is no time to color but you still want your interactive notebooks to "pop" just use some of this paper! Love it! Scotch Laminator & Pouches- Nothing is more liberating than being able to pull out your own laminator and have something laminated at the last second... everyone knows when you need something laminated fast that someone has let the roll run out! I love these Liquid Flair pens from PaperMate. I just happened to come across them in the clearance section of Office Max. I need all the colors! This card stock is a steal. I order it off of Amazon. A package of it has 200 sheets... the latest price was just under $7. It's great to stock up for next year and get ready for some great new stations and centers! 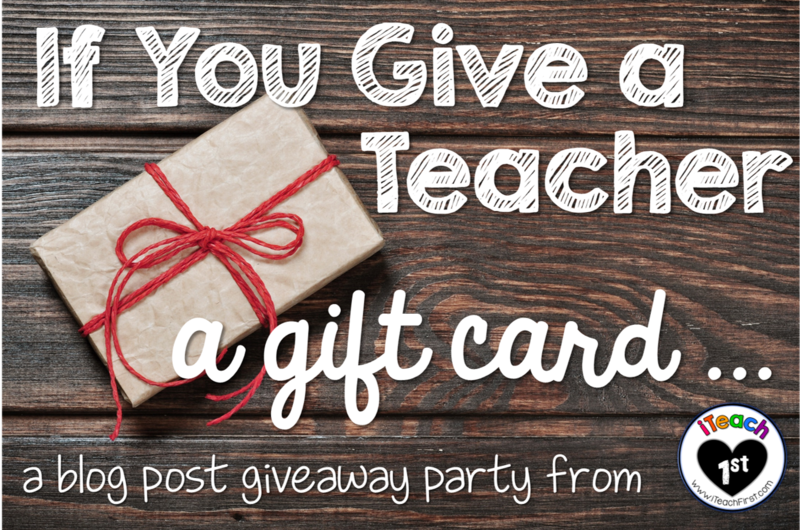 Head on over to the iTeach First Blog to enter to win all of these giftcards! What a treat for some lucky teachers! Just click the image below!